FRIDAY, Dec. 21, 2018 -- Incorrect prescribing alerts for psychotropic medications may be common, according to a study published online Dec. 4 in the Journal of Clinical Psychiatry. Katharine A. Phillips, M.D., from New York-Presbyterian Hospital in New York City, and Leslie Citrome, M.D., M.P.H., from New York Medical College in Valhalla, examined the accuracy of automated prescribing warnings, with a focus on psychotropic medications, in electronic prescribing systems. A 30-item survey was developed and sent to American Society of Clinical Psychopharmacology members; 118 members completed the survey. Seventy-eight percent of respondents reported using an electronic prescribing system; 15.9 percent used more than one system. Among those who prescribe electronically, the researchers found that 83.1 percent reported that in the case of a potentially problematic prescription, their electronic prescribing system provides automated warnings at the time of prescribing. One-third of these individuals believed that their system had provided incorrect warning information, while one-third of this group believed that the warnings were inaccurate ≥50 percent of the time. Types of information considered inaccurate were dosing range, drug interactions, contraindications, dosing frequency, dosing time, indications, and other. 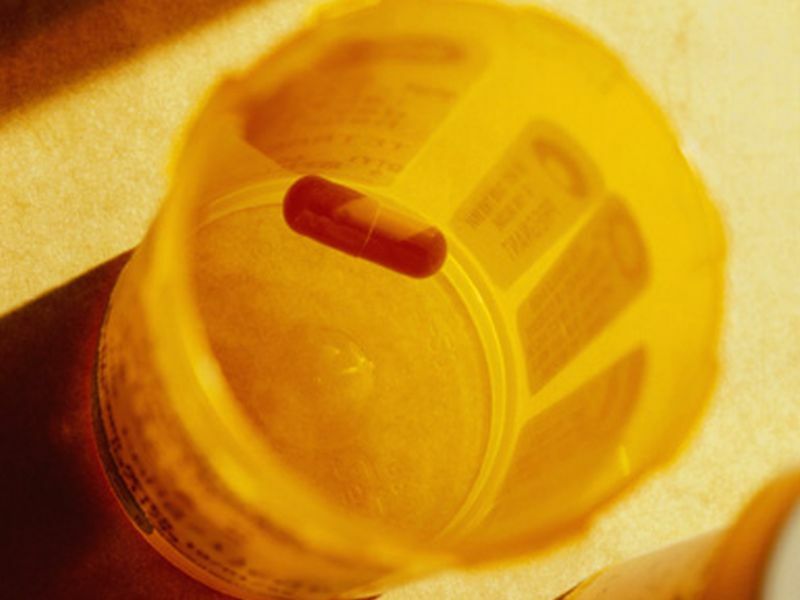 Although 95.8 percent could explain the rationale for the prescription or override the warning, most were unable to alert the system that the warning was inaccurate. "Erroneous alerts may be especially problematic when encountered by prescribers who do not have expertise in prescribing psychotropic medication and thus may not recognize their inaccuracy," the authors write. The authors disclosed financial ties to the pharmaceutical and medical technology industries.